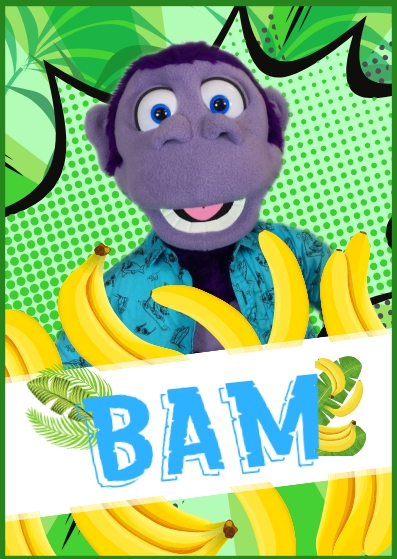 Here you can find out more about all the characters from the Wayne Wonder Show, not every character appears in every show but if you have a favourite just let us know. This is where you can find out more about the different characters that appear in Wayne Wonder's shows. Not all of them appear in every show, except Wayne Wonder of course! 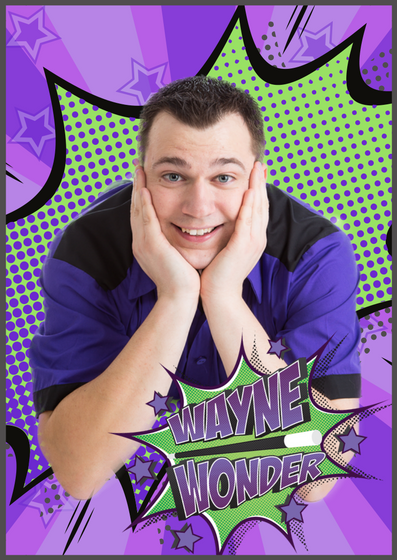 If you would like to have a specific character appear when you book Wayne Wonder then please just let us know. Wayne is a multi award winning full time magician and a student of magic for many years before that. 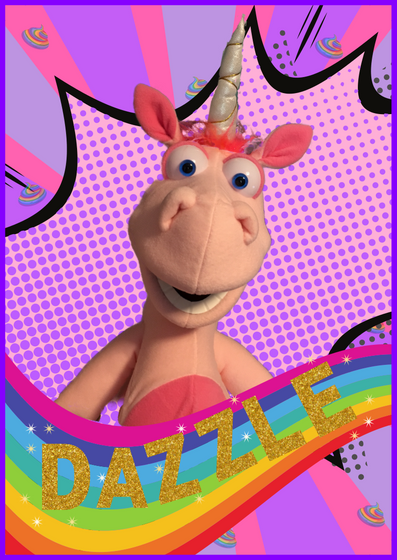 Wayne is dedicated to providing the very best in children's entertainment. He is also a member of W.A.M and Equity so you can be assured of both his skill and professionalism. Of course he is fully insured and DBS checked too. Ferris joined the cast in 2009 and wow did he join with a bang! Ferris is only suitable for audience's of 5 year olds and above. 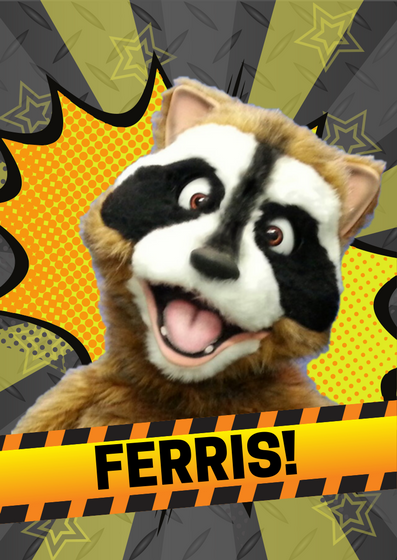 Ferris is fully interactive in the shows and he WILL join the audience for some crazy fun and he may even get them wet too! 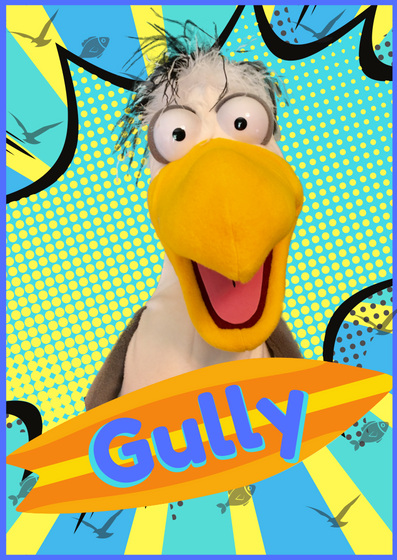 Currently undergoing a transformation, he will be back soon adding animatronics to the show.